As you may have noticed, J. J. Abrams pays tribute to Francis Ford Coppola’s film, Apocalypse Now in his new movie: Star Wars: The Force Awakens. My project to make a poster, as close as possible to that made by Bob Peak is born there. 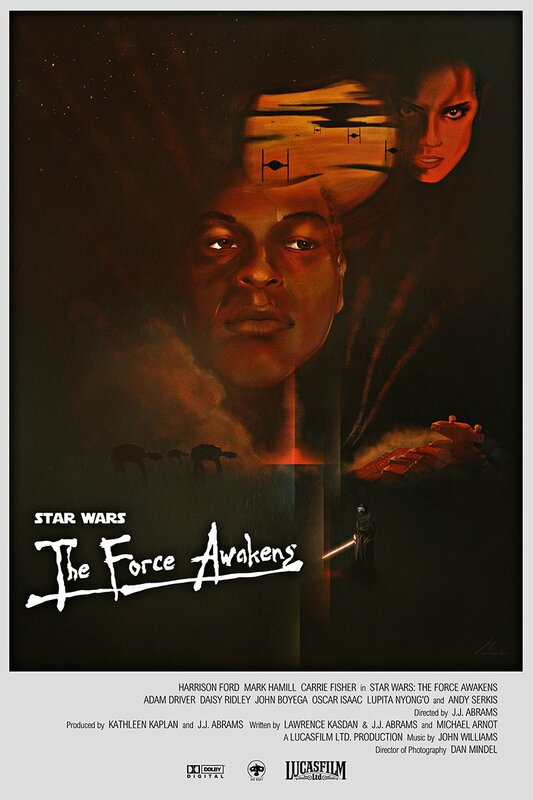 So here is my tribute to Star Wars VII and Apocalypse Now.